Turmeric is a wonderful spice that can be a surprising ingredient in many dishes. Whether you mix it with meat (usually chicken) or use it in salads with rice, and spinach, or with noodles, turmeric is a marvelous addition to tasty meals. On the other hand, you can use it to make a cake. One of the most popular desserts is Lebanese desert. Although it is not too sweet and has a little earthy flavor, you should not miss to make it. As for its health benefits, turmeric has strong anti-microbial and anti-inflammatory properties. Turmeric has no cholesterol, but it is rich in dietary fiber and B – complex vitamins. Fresh turmeric root contains good amount of vitamin C that is a powerful antioxidant, and minerals such as iron, potassium, calcium, copper, zinc, magnesium, and manganese. 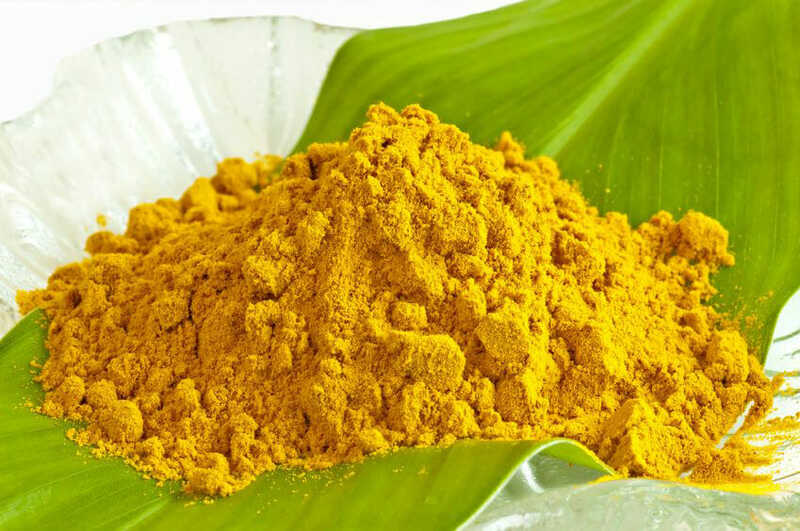 The most important compound in turmeric is curcumin, a poly-phenolic compound that gives that orange color to it. According to the research, curcumin has antioxidant, anti-inflammatory, anti-arthritic, anti-tumor, and anti-ischemic properties. This herb also contains important essential oils, such as cineole, termerone and curumene. Due to these qualities, turmeric is effective in cancer treatments and against infections, high blood pressure, and strokes. Acne is the common problem that can be caused by medications, bacteria, and blockage of skin pores. More and more people are using natural methods to treat this problem, and turmeric is one great remedy. Due to the curcumin, turmeric can effectively remove acne and enchase the immune system and skin to stop the acne of appearing again. For the treatment, mix 5 tablespoons of sesame or olive oil and 8 tablespoons of turmeric powder. Stir it well until the mixture turns into a creamy paste. Before applying the mixture, take a hot shower to help soften the skin and open the pores. Avoid harsh antimicrobial soaps before this treatment, turmeric has great antimicrobial properties, on the other hand, these soaps can cause your skin to become too dry. Apply the mixture one hour before going to bed by massaging it into the affected areas for about 10 minutes. Let it dry overnight. This mixture will reduce the size of the acne. 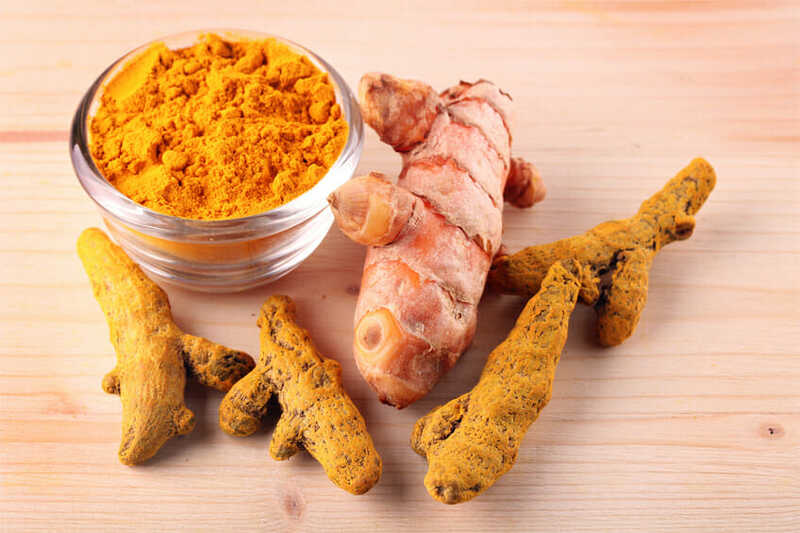 Take a shower in the morning, but do not be surprised because of the yellow color of turmeric, this is only temporary, and it will go away in a week. With a facial tonic, you can instantly remove it.